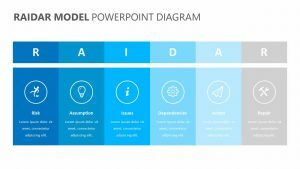 Explain the different stations within a business based on management levels and more with the Business Analyst Hierarchy for PowerPoint. 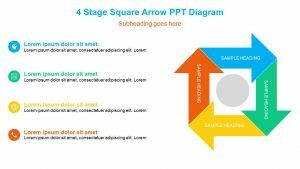 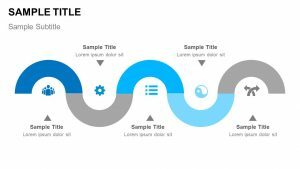 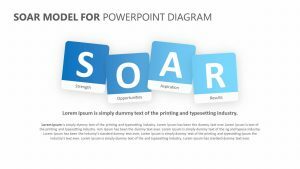 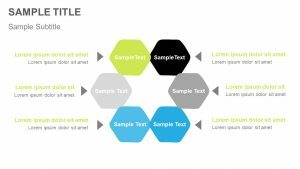 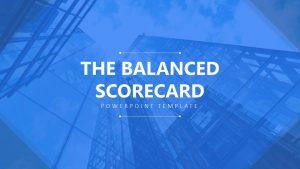 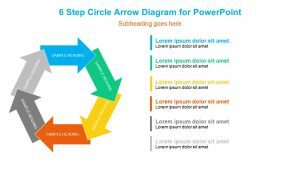 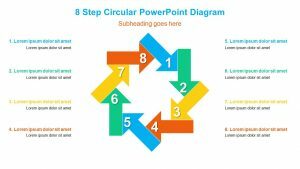 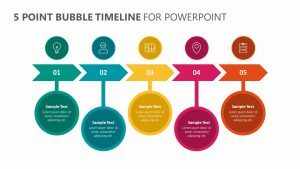 The Business Analyst Hierarchy for PowerPoint comes with three different fully editable PowerPoint slides in which each comes with its own texts and colors that can be changed to suit your presentation. 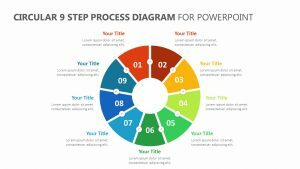 The slides detail different topics such as entry level positions, mid-level positions, senior level positions and leadership levelÂ positions. 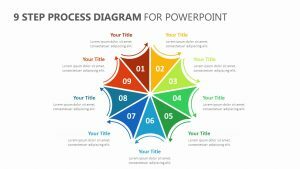 A flow chart runs through each one of the detailed portions beneath the labels in order to easily show their interconnected nature.